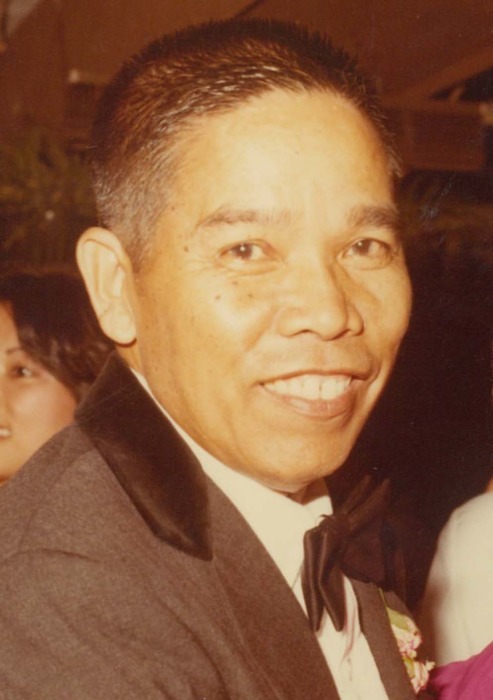 Simeon Agustin Patricio of Kalaheo passed away on March 18, 2019 at his home at the age of 94. He was born on February 15, 1925 in Laoag, Ilocos Norte, Philippines. He was a retired truck driver for McBryde Sugar Plantation. He is survived by his wife, Martina Visitacion Patricio; daughters Zosima (Ruben) Bisarra of Santa Clarita, California and Jennifer Patricio of Honolulu; grandson Ric Bisarra of Santa Clarita, California; granddaughters Roxette Bisarra of Long Beach, California and Alanis Bisarra of Santa Clarita, California; and brother Joel (Imnas) Patricio of the Philippines; and numerous nieces, nephews and cousins. Friends may visit with the family on Saturday, May 11, 2019 at Holy Cross Church in Kalaheo. Visitation will begin at 8:30 a.m. with mass celebrated at 10:30 a.m. Burial to follow at Kauai Memorial Gardens. There's still time to send flowers to the Viewing at the Holy Cross Church from 8:30 AM to 10:30 AM on May 11, 2019.